Tom Petty, the legendary musician, songwriter, and record producer has been taken off life support and passed away at the age of 66 according to multiple reports. Petty was best known as the lead singer of Tom Petty and the Heartbreakers as well as the 1980s super group, the Travelling Wilburys. Both as a solo artist and as a member of the Heartbreakers, Petty was an American rock legend and one of the most commercially successful rock artists of all time. Born and raised in Gainesville, Florida, Petty took an interest in rock and roll music at the age of ten after he met Elvis Presley. 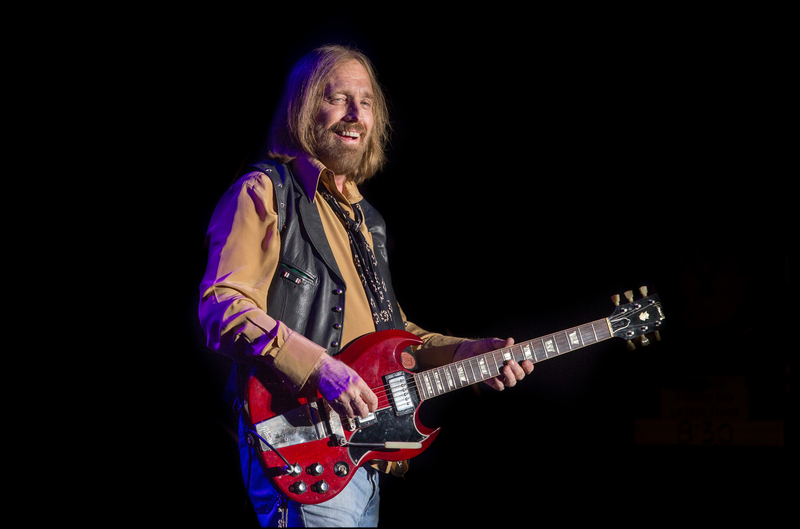 As his passion for music continued to grow, Petty eventually dropped out of school at the age of 17 to join the band Mudcrutch. After Mudcrutch was unable to breakthrough into mainstream music, Petty reluctantly started a solo career before forming Tom Petty and The Heartbreakers alongside fellow Mudcrutch band members. The band released their self-titled studio album in 1976. While briefly popular in the United States, the album was a major success in Britain and led to a tour in the United Kingdom. The band built on the success of their first album when they released their second album, You’re Gonna Get It! (1978). This would be there first top 40 album and featured the hit songs I Need To Know and Listen To Her Heart. The band would finally go platinum with the release of their third album, Damn The Torpedoes (1979). This album featured numerous hit singles and sold over 2 million copies. Following the commercial breakthrough of this album, Tom Petty and the Heartbreakers would go on to record a total of 13 albums. In 1988, Petty would join forces with George Harrison, Bob Dylan, Roy Orbison, and Jeff Layne to form The Travelling Wilburys. Together the super group recorded 2 albums as well as various solo projects. Throughout his career, Petty received numerous awards and accolades for his achievements. His two most notable awards being the induction of Tom Petty and the Heartbreakers into the Rock and Roll Hall of Fame in 2002; and the Billboard Century Award for his lifetime achievements in 2005. Petty was married to Jane Benyo for 22 years between 1974 and 1996. He was remarried in 2001 to Dana York Epperson whom he had met while on tour ten years earlier. Petty also leaves behind two daughters from his marriage to Benyo. Following the news of his death, celebrities have taken to social media to express their condolences.